Another sunny afternoon, a bunch of food enthusiast, poolside setup and a glass of Four Seasons Wine. I am not describing my imagination, these are the picturesque details of Four Seasons Wines Food & Wine Event I attended recently. 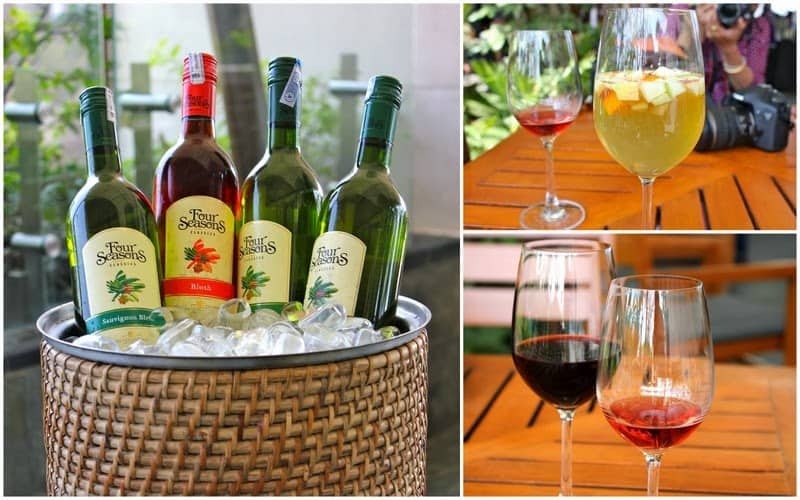 This was the second time I attended event of Four Seasons Wines and the very first event of 2014 same like 2013 when I got very first to invite of the year from Four Seasons Wines for Wine Tasting Session at Fava – The Mediterranean Delight. 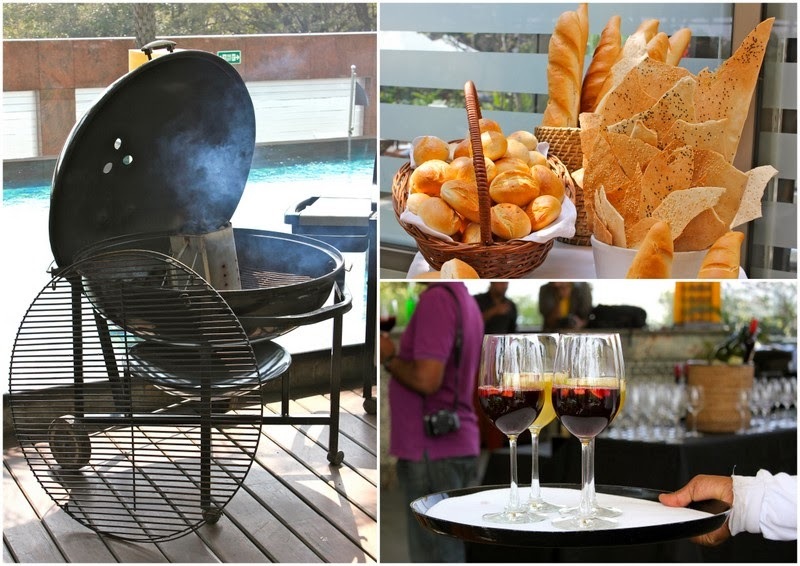 This year’s event was more about having fun with food as we did some serious grilling on the Weber Grills while sipping Four Seasons Wine. Though we were not left alone with the grills, expert team of Executive Chef Gautam Chaudhary was there to guide us through the whole process of marinating the chicken, grilling and then making Tortilines in béchamel sauce from scratch. To make us feel more into the role of chef we were provided with chefs like aprons and caps. 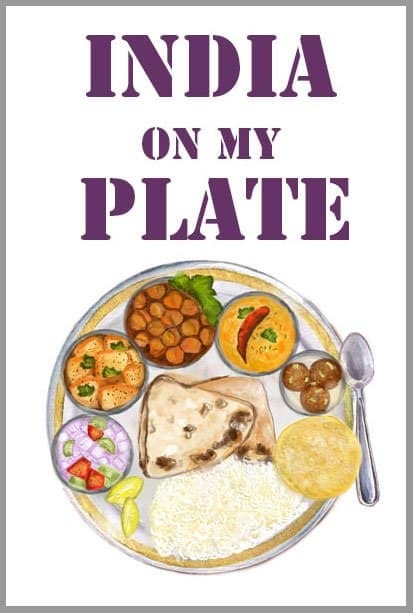 With all the mis en plac already set for us, we experimented with the different flavors because ultimately the food was to be relished by our team only, so No Worries!!! Finally, I had the chance of meeting Abhay Kewadkar – Chief Winemaker of Four Seasons Wines and one of the pioneers of wine in India. 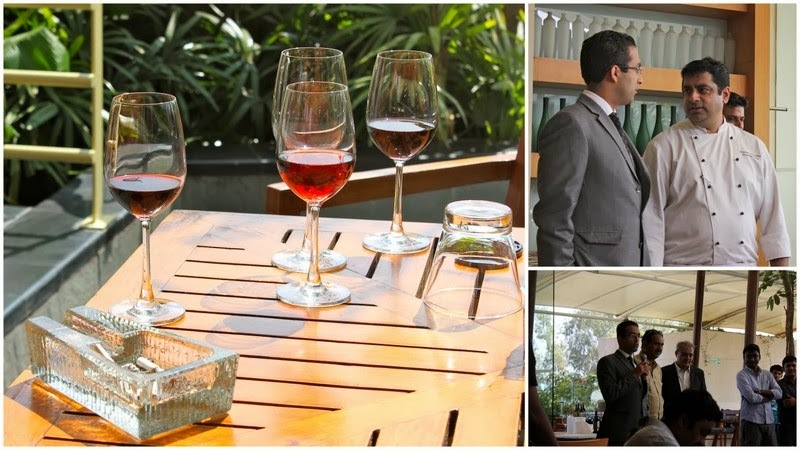 We had a brief interaction about the Four SeasonsVineyard at Bagmati, Pune and the future plans of Four Seasons in India. I met some of the fellow bloggers whom I am socially connected but never got the opportunity to meet in person and yea some faces were familiar from the last year’s event so it was a great pleasure to meet with them again. 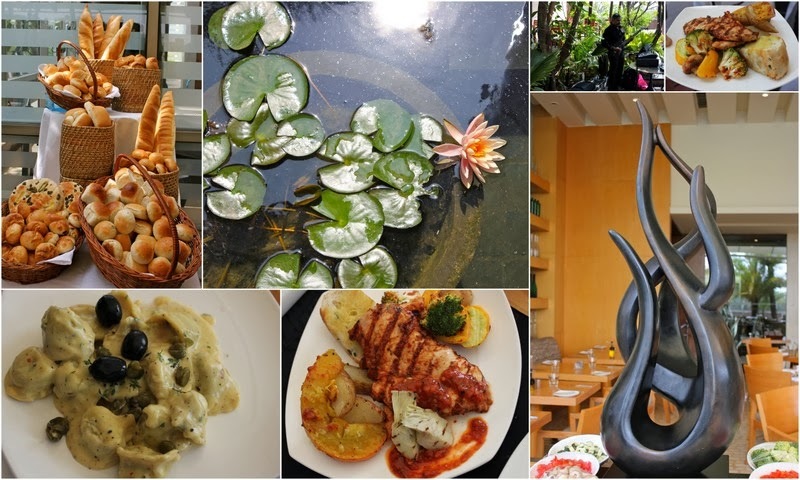 Special thanks to Sumanth Karnad – Team Ginger Claps and Four Seasons Wines for the invite and also Weber Grills and The Hyatt Team for the lovely fun-filled afternoon.